The mysterious and beautiful villain, Maleficent, can now be brought with you everywhere! 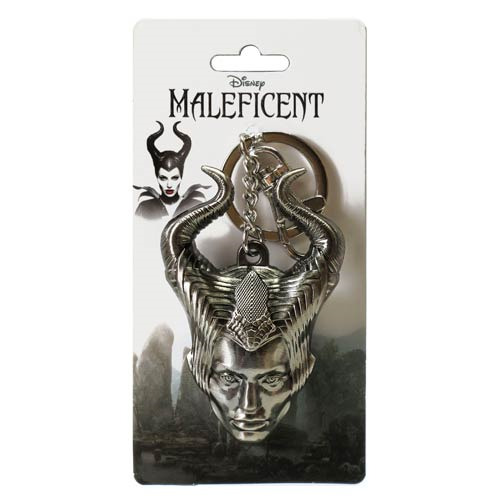 The Malificent Head Pewter Key Chain was made with such attention to detail, the likeness is uncanny! Perfect for any Disney Villain or Maleficent fan. Measures 3 1/4-inches. Ages 14 and up.